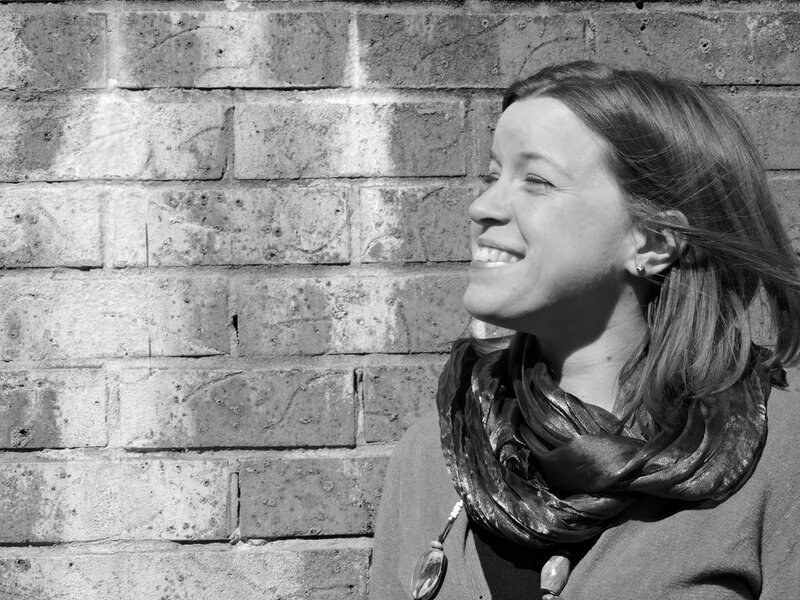 Silvia Baro - architect from Padova Italy who joins Indyk Architect team. 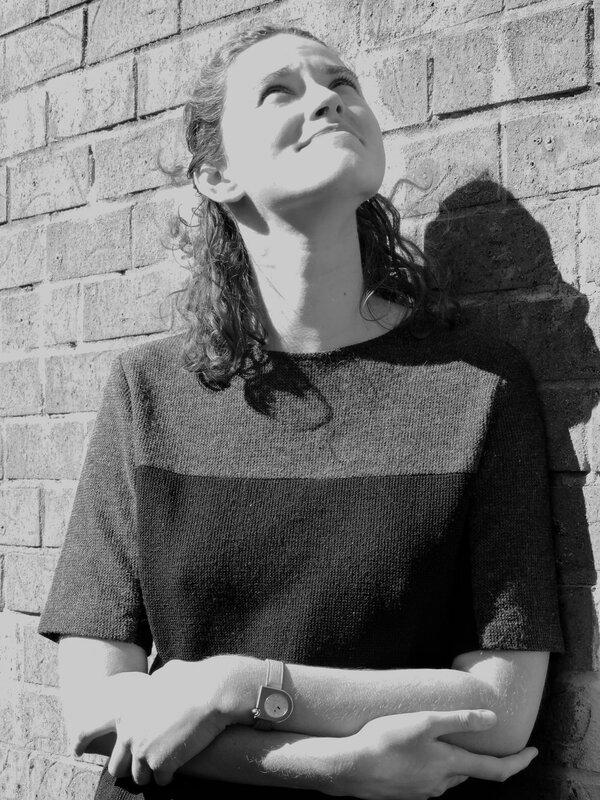 Louise Eddie graduate architect from Newcastle University who joins Indyk Architect team. Shelley Indyk was one of the 5 jury members to select the National Architectural awards from all State Awards within Australia, in all categories.